A business uses CRM software mainly for two purposes – Steady growth and customer relationship management. And when it comes to car dealership programs it becomes very difficult to select the most viable option for a company. Car dealerships require more specific software with dedicated usage. The Dealer CRM provides for not just the customer specific assistance but a lot of other management and operation tools for the growth of the business. Customer relationship management comes as a part and parcel of a sound marketing system. Launching a new product or running a campaign the end result is a growth in customers. Unlike the traditional CRMS, the dealer CRM provides for a smart on-demand marketing toolbox which is designed for usage of the car dealerships. This helps the dealerships find out the key areas of their growth, the right tactics to take their business ahead and strategize better. The marketing toolbox provides for better insights. With a clear objective in mind, the dealer CRM is designed by the dealers of the car themselves. As a result instead of just loading software with multiple features which might not be useful for the car dealerships, there are only the programs that work for the car business. As there are no nonsense additions of software or programs, the dealerships are able to focus on the core functions of the software usage. Dedicated to retain customers, connect with them and manage the customer data – the specialized management tools do more than what is expected. The management tools create lead profiles and collect all the data in one place for the dealerships to gather enhanced information about the customers. Any entry into the system is tracked and connected with the customer to reflect the true customer history, feedback, complaints, follow back etc. The management tools provided by the CRM software are interconnected. This leads to establishing connection between sales, inventory, customers, sales return, logistics etc. Therefore no aspect of a closed deal is avoided. Automation of the software helps in decreasing the manual processing while increasing effectiveness in tracking sales. Automation also helps draw significant analysis to make the correct strategic decisions. 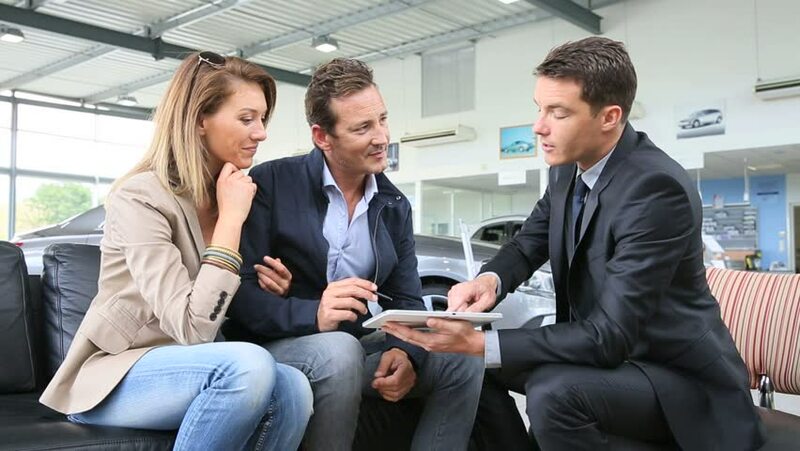 Dealer CRM provide for single robust system that eases the work of the car dealerships in managing their data, maintaining customer relationships and channelizing better marketing mechanisms. The idea is to bring out the best of management system to make efficient improved decisions.